What would you call a picture where all the main characters are together? What would you call this kind of picture? You can consider ensemble poster as well. These pictures are usually posters and usually includes the ensemble photography of the cast. An ensemble cast is made up of cast members in which the principal actors and performers are assigned roughly equal amounts of importance and screen time in a dramatic production. 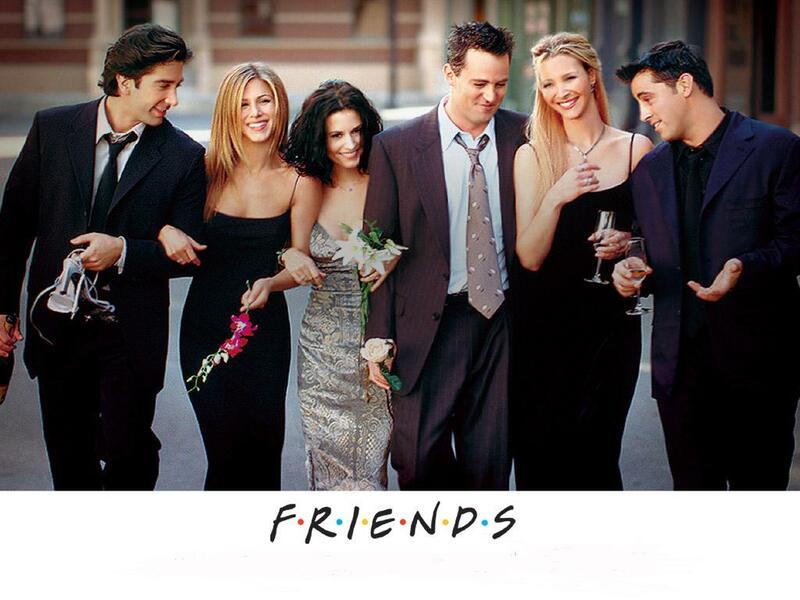 Series creator David Crane wanted all six actors to be equally prominent, and the series was lauded as being "the first true 'ensemble' show". It’s just a cast shot. If you want something fancier, you might be able to wedge in something like tableau, but that’s a bit pretentious. A publicity still: also known as film stills or production stills) are official photographs taken on or off the set of a movie or television program during production. The photos are taken by studio photographers for promotional purposes. Not the answer you're looking for? Browse other questions tagged single-word-requests word-choice image-identification . What is the Tacoma Narrows bridge doing in this picture? What do you call the objects shown in this picture? What do you call the space where you park a car? Parking spot, space, bay or what? What would you call x0th anniversary? What would you call or how would you describe this weapon? What would you call this fenced training area for horses? What do you call this clamp in English? What do you call a road that parallels a main road and is primarily used for parking?